Talpa Global has struck another deal for its celebrity ‘ageing’ format The Story of My Life. Media 360 in Latvia has commissioned a remake of the transformation-themed show, which began life in the Netherlands before selling into Brazil, Germany and Russia among other territories. 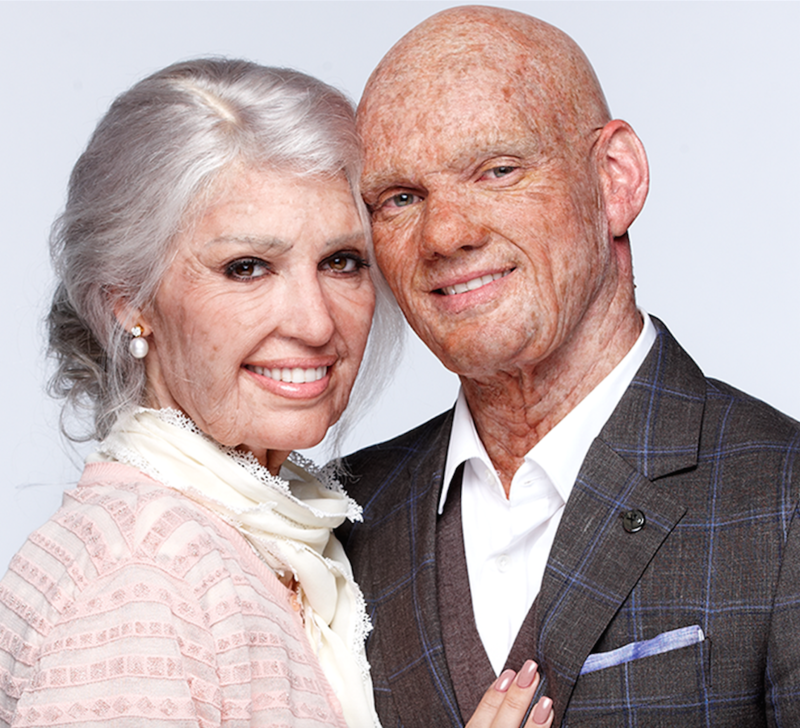 The format sees celebrity couples give prosthetics makeovers to make them look 25 and 50 years older, posing them with deep and emotional feelings and questions about their future. Talpa, which is part of the ITV Studios stable, launched The Story of My Life at MIPCOM in October 2016. “The vulnerability of the show appeals to territories around the globe, and we’re looking forward to announcing more deals in the very near future,” said Talpa Global managing director Maarten Meijs. The format began life on RTL4 after a successful pilot.